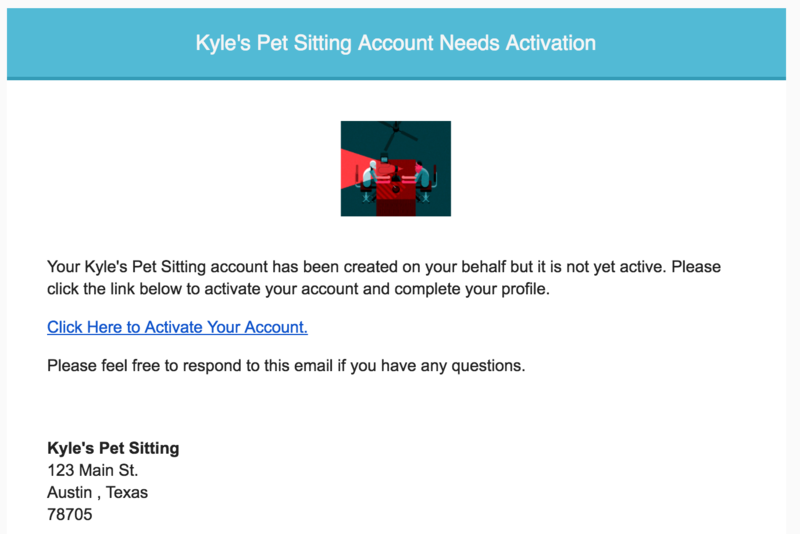 When a company adds you as a user, you will receive an email with the subject line "[Company Name] Account Needs Activation" in your inbox. You will have to open the email and select the activation link provided. After selecting the link, you will be taken to a page where you will create your login password. After creating a password, you will be directed to your web account. You can edit your information, view your schedule, view recent pay stubs, and many other things. 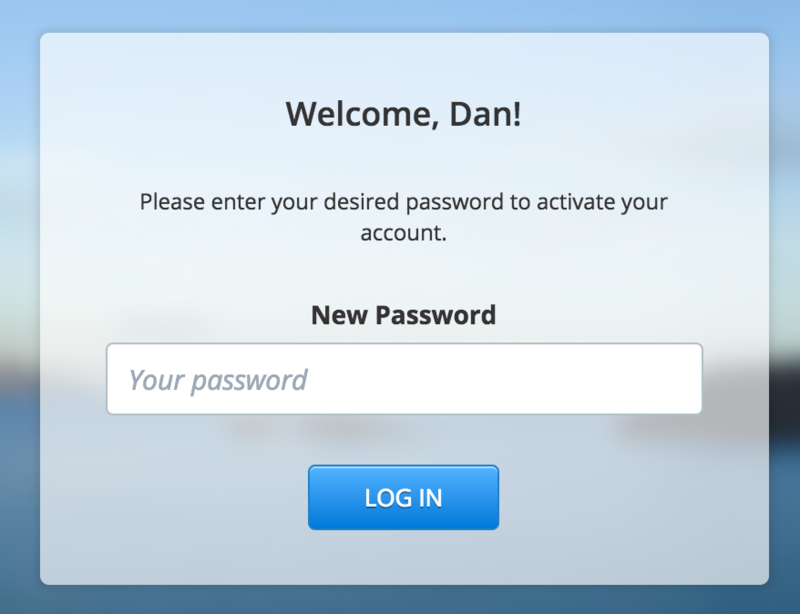 You will be able to login to your account at any time in the Staff Login Page. It's highly recommended to use the Mobile App when working events. You can learn more about getting set up with the app in the Getting Started with Mobile App help article.